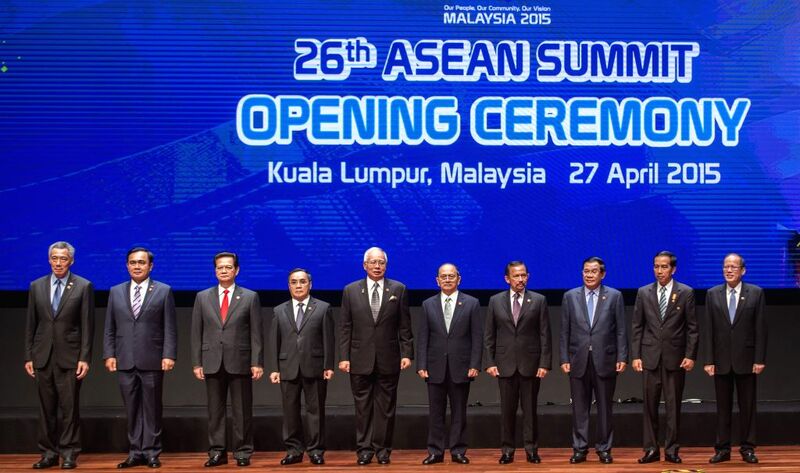 KUALA LUMPUR, April 27, 2015 - Leaders pose for a group photo at the opening ceremony of the 26th Association of Southeast Asian Nations (ASEAN) summit in Kuala Lumpur, Malaysia, April 27, 2015. Malaysian Prime Minister Najib Razak said here Monday that 2015 will be a milestone in the history of ASEAN, and the vision of creating a single community will be realized by the end of December. 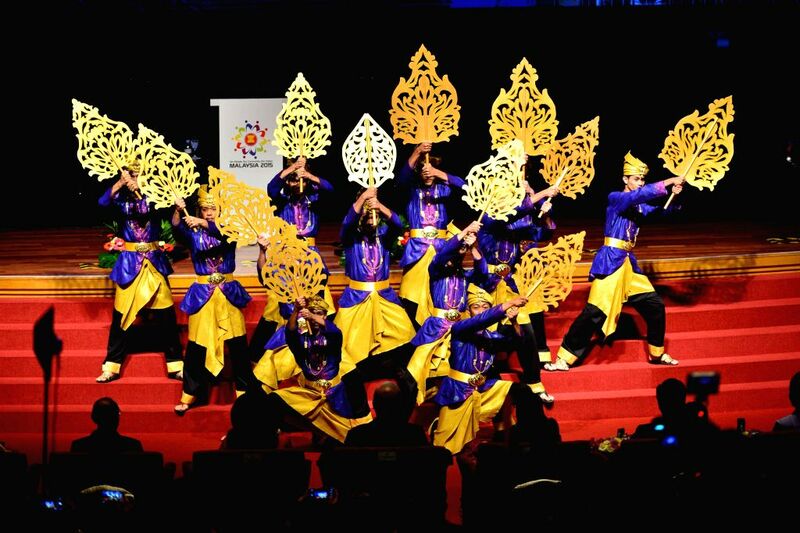 Artists perform at the opening ceremony of the 26th Association of Southeast Asian Nations (ASEAN) summit in Kuala Lumpur, Malaysia, April 27, 2015. Malaysian Prime Minister Najib Razak said here on Monday that this year will be a milestone in the history of the ASEAN as the vision of creating an ASEAN community will be realized by the end of December. 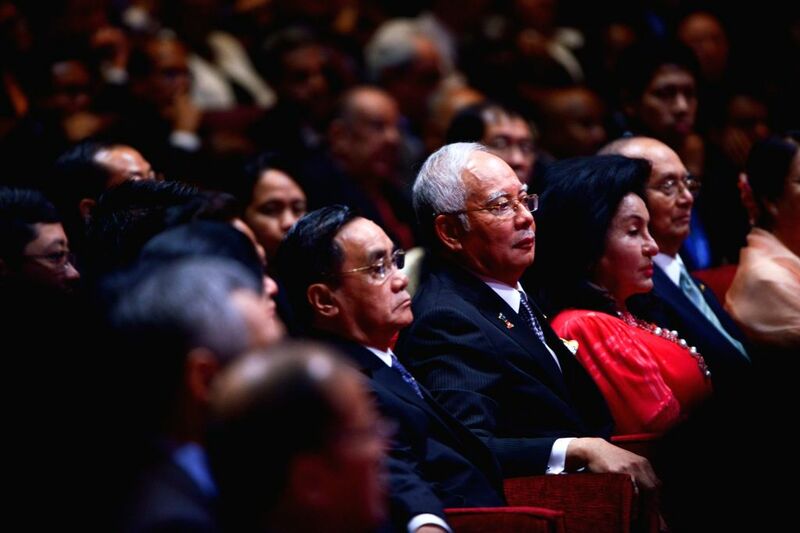 Malaysian Prime Minister Najib Razak (R, center) attends the opening ceremony of the 26th Association of Southeast Asian Nations (ASEAN) summit in Kuala Lumpur, Malaysia, April 27, 2015. Najib Razak said here on Monday that this year will be a milestone in the history of the ASEAN as the vision of creating an ASEAN community will be realized by the end of December. 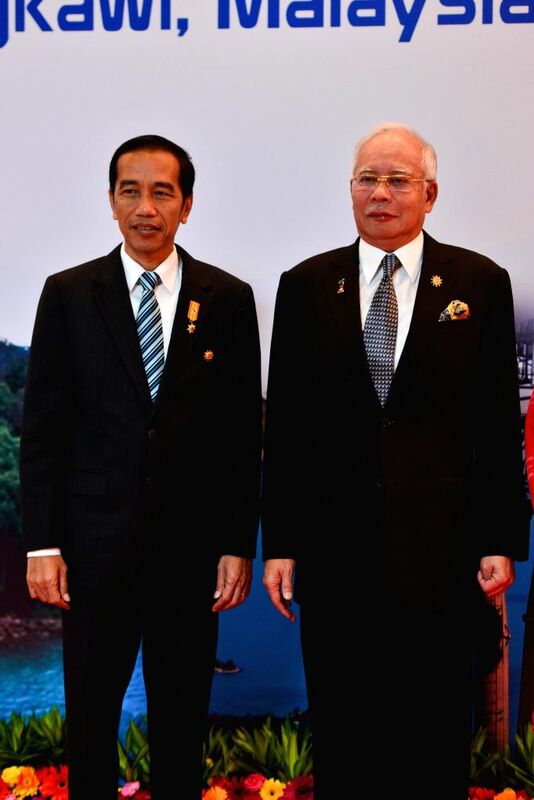 Malaysian Prime Minister Najib Razak (R) meets with Indonesian President Joko Widodo before the opening ceremony of the 26th Association of Southeast Asian Nations (ASEAN) summit in Kuala Lumpur, Malaysia, April 27, 2015. 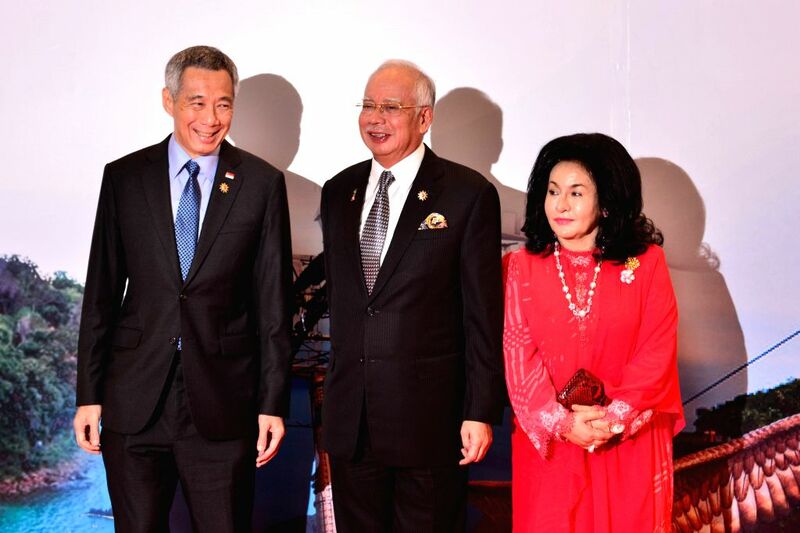 Malaysian Prime Minister Najib Razak (C) and his wife (R) meet with Singapore's Prime Minister Lee Hsien Loong before the opening ceremony of the 26th Association of Southeast Asian Nations (ASEAN) summit in Kuala Lumpur, Malaysia, April 27, 2015. 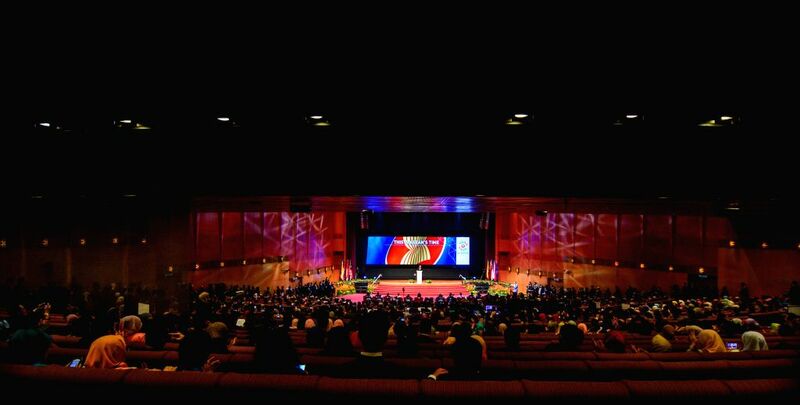 Photo taken on April 27, 2015 shows a scene of the opening ceremony of the 26th Association of Southeast Asian Nations (ASEAN) summit in Kuala Lumpur, Malaysia.